Ed O'Neill has become the leading provider for the most affordable insurance in the state of Florida. More importantly, they can now be communicated with entirely online. December 12, 2012 /MarketersMedia/ — Ed O’Neill insurance in Bradenton Florida takes efforts online to capture the market of western Florida by providing the best insurance rates for home, auto, commercial, and life insurance. They want to promote the best deals they have by the use of internet technology to introduce and offer the best service they have. It is hard to look for a reliable and dependable insurance provider that will provide customers with equally fair, and flexible insurance rates that will be suitable for any type of customers need. Ed O’Neill Insurance can be accessed easily through their website where they provide people an opportunity to get a quote for their chosen insurance deal and in some cases customers can save up to 40 percent. Their website is complete with important information which includes their contact information like office address, phone number, email address, and contact form that allows customers to communicate with the company easily if they have inquiries and concerns. A map is also included for customers who want to know their exact location. 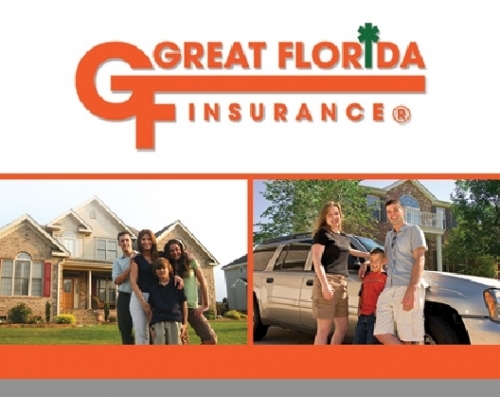 Ed O’Neill insurance company offer deals that will be suitable for all types of customers in Western Florida. Ed O’Neill Insurance in Bradenton, Florida is staffed with well trained, knowledgeable and professional insurance agents that will guide customers with what they need. They represent reliable insurance companies for both commercial and personal insurance and they are an active member of FAIA or Florida Association of Insurance Agents an association of dependable insurance agents. Ed O’Neill Insurance is the leading and most reliable insurance in Bradenton, Florida that provides top of the line, high quality service, best insurance deals, flexible rates to suit every customers needs and budget and to provide them with great satisfaction.